Image shown: The S&P 500 ETF (SPY) since August of last year. The markets have broken through key support levels, and now support has become resistance. 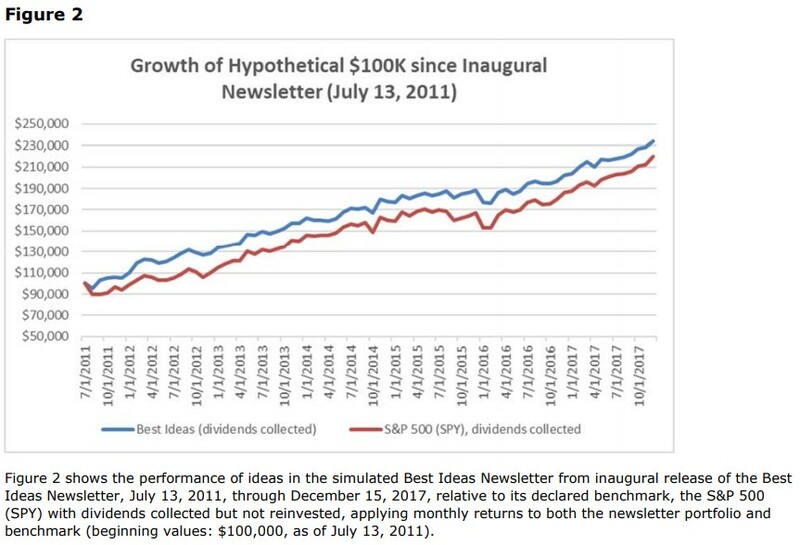 Volatility remains heightened since the low-vol ETN blew up in February.This article is the introduction to both the Dividend Growth Newsletter and High Yield Dividend Newsletter, both of which will be released today due to the holiday January 1. Image Source: Images Money. 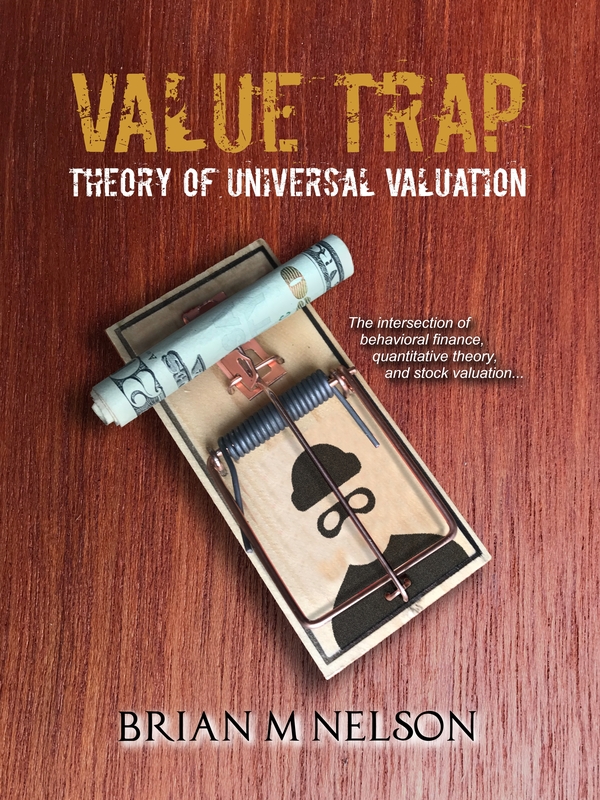 Stocks are generally valued on the present value of all their future free cash flows, which already include future dividend payments. 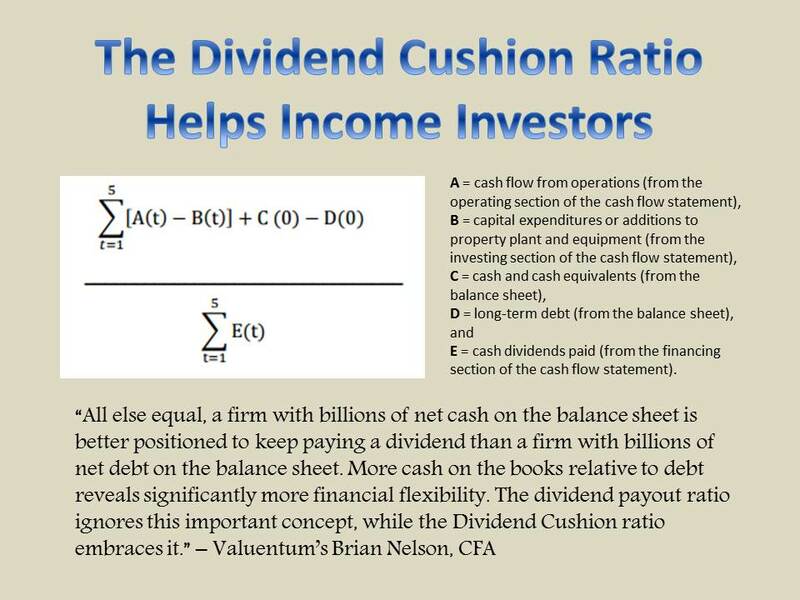 A company’s dividend policy may impact an investor’s eagerness to pay a higher price for shares on the basis of a higher yield, but the dividend is a symptom of future free cash flows (and therefore intrinsic value), not the driver behind it. 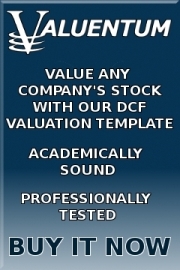 Remember that you’re putting your hard-earned capital at risk for an income stream. Be sure to keep your guard up.